They laughed, they cried and they ordered the "best wines" to celebrate the stunning upset, said Nada Bernic, manager of Dubrovnik Restaurant. Rob Petrone has a total dream job. Over the course of 99 episodes as host of Restaurant Hunter on FiOS1, he’s eaten pizza with food writer Andrew Friedman at Fortina, demolished a buttery seafood boil at Holy Crab, ticked burgers off his bucket list at Squire’s, tackled the super slice at Pizza Barn in Yonkers, shucked oysters at Bread & Brine, and just generally chowed down all over this county, from buzzy restaurants to tiny, family-owned taco shacks. Dubrovnik Restaurant is expanding its menu with a brunch section. 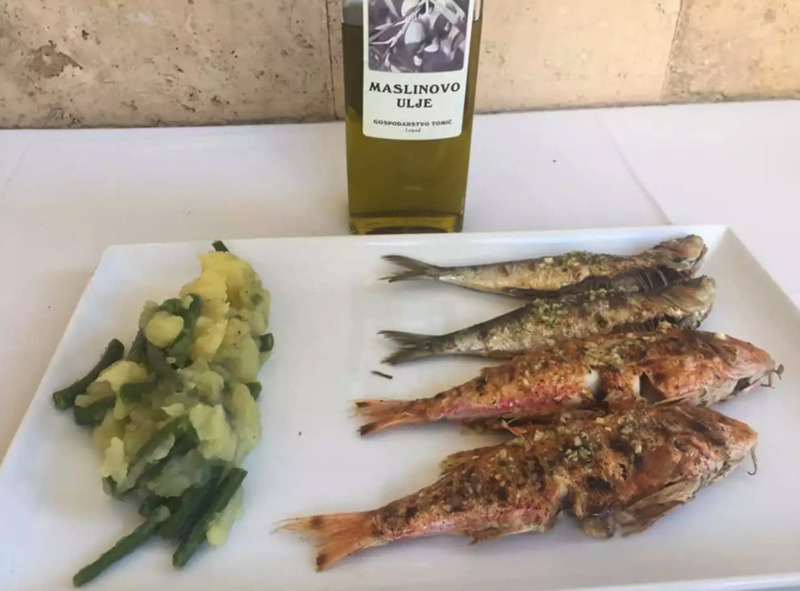 Named for the city in Croatia where Zeljko Tomic, owner of Dubrovnik, was born, the restaurant offers a variety of Croatian-inspired dishes including roasted meats and grilled fishes and slow-cooked produce. For anyone who has failed to score dinner reservations for Valentine’s Day, it may feel like the only recourses are to either hope some other happy couple has a conveniently timed breakup, or to huddle behind a favorite restaurant hoping some kindly chef takes pity on you Lady and the Tramp style. But wait! There is, in fact, a better way. 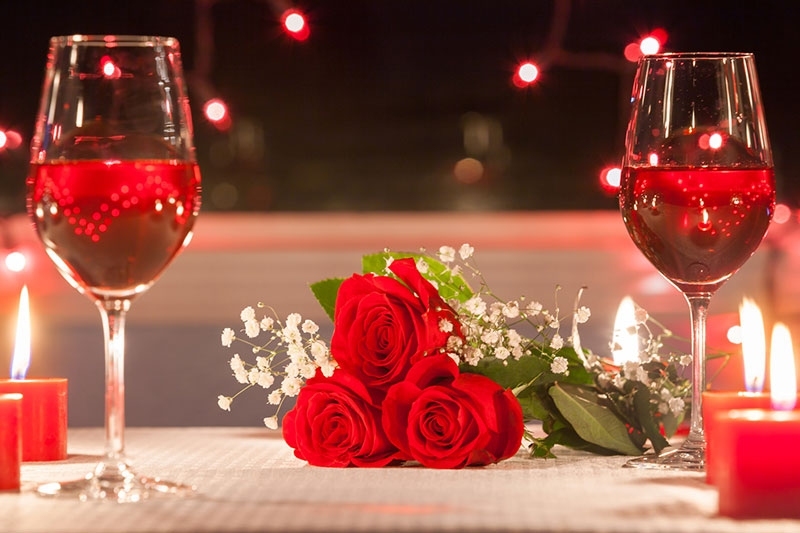 With Valentine’s Day fast approaching, you may be feeling that sense of dread that comes with trying to plan the perfect romantic evening. Well, cut it out; this is supposed to be a happy occasion. 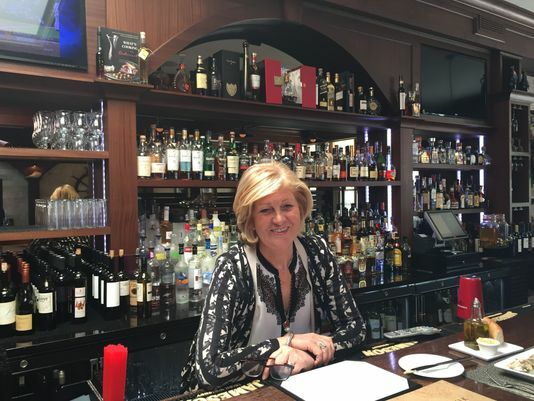 Dubrovnik, a New Rochelle restaurant named after the historic Croatian port city, helped senior citizens who expected to be largely alone for the holidays have at least a momentary respite from that situation with a complimentary holiday lunch. This year, Dubrovnik invited seniors from the Maple Avenue Housing Center. The restaurant also partnered with New Rochelle's Hugh A. Doyle Senior Citizen Center (HDCC) identify those who may be unaccompanied and interested in this special holiday feast. Dubrovnik Restaurant in New Rochelle marked a milestone this year and celebrated its four-year anniversary with a farm-to-table dinner that drew more than 100 enthusiastic diners. 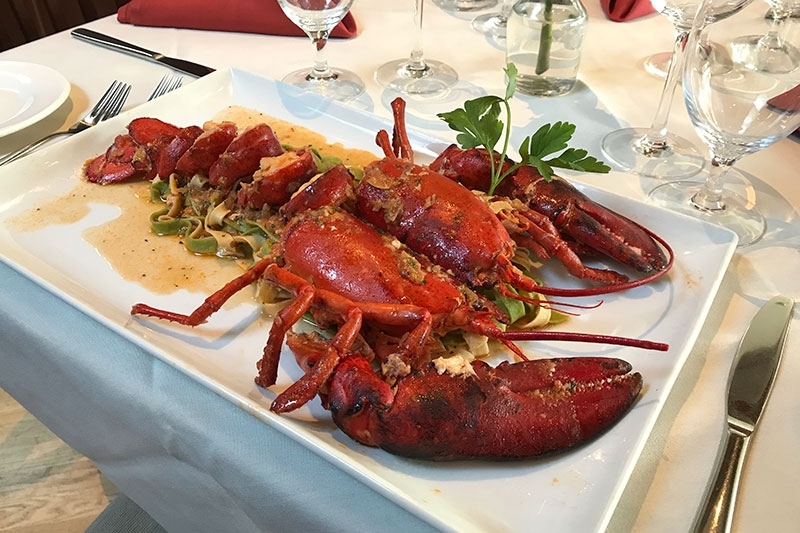 NEW ROCHELLE, N.Y. – Anniversaries are a cause for celebration and so, to honor its fourth year of business, Dubrovnik Restaurant will offer a “Farm to Table” prix fixe buffet dinner on Thursday. Sept. 28. 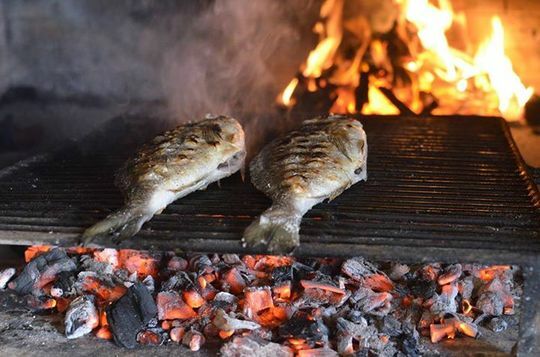 Only Croatian: Call Dubrovnik (New Rochelle) a day ahead to order lamb grilled “under the bell” (a coal-piled iron dome), or choose from a plate of top-notch raw seafood brought to your table (eg, wild black bass, wild Scottish salmon). Lamb Cooked Under the Bell at Dubrovnik in New Rochelle. 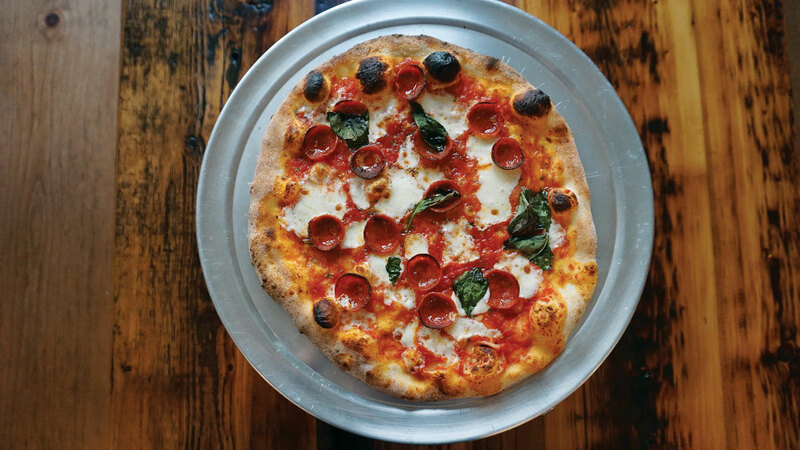 This is the weirdest restaurant in Westchester—and I sort of love it. Some of the best cooking there is done outdoors over a wood fire, and nothing smells better than delicious things, cooked outdoors over wood, on a mild summer night. This lamb (and, especially, its fat) was beautifully golden, smoky, and delicious. It was cooked under an iron “bell” placed over that wood fire with more coals piled on top, sort of like an old fashioned Dutch oven. 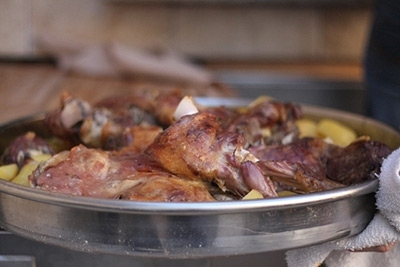 Gnawing this smoky lamb off its tiny bones while sitting under a starry sky was a primal, sensual experience. 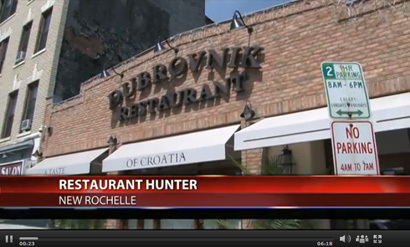 The outdoor patio at Dubrovnik in New Rochelle feels more like your backyard than a restaurant - for the better. Unlike many congested eateries, tables here are far enough apart from one another to create a laid-back, comfortable environment. 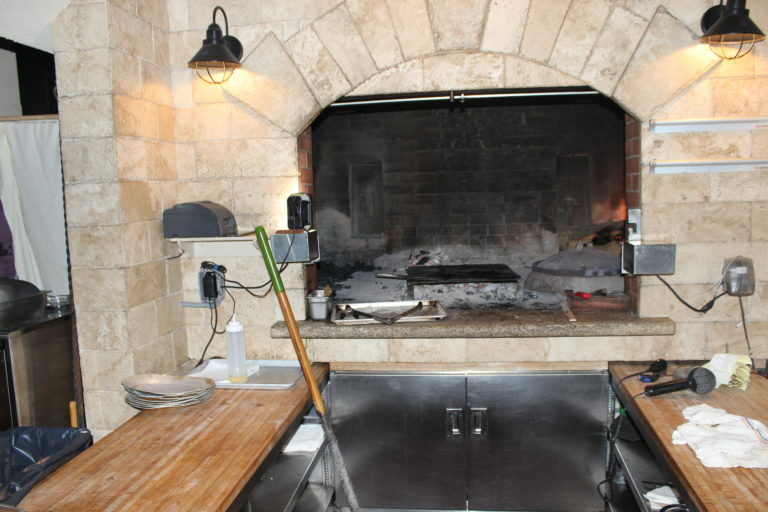 This setting is a perfect match for chef and owner Zeljko “Jerry” Tomic’s approach to cooking. 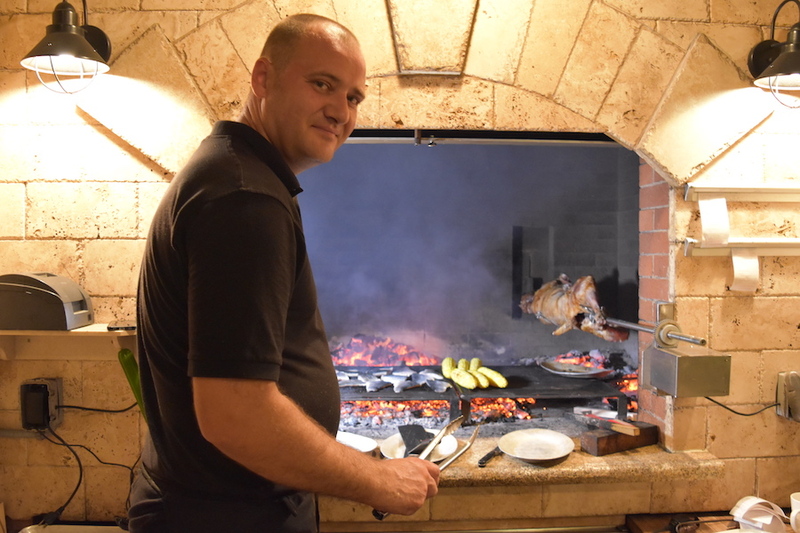 Chef Antonio Salandic reveals how seafood is cooked under the bell. Dubrovnik takes its name from owner Zeljko “Jerry” Tomic’s hometown, a historic Croatian port city and popular tourist destination. Tomic learned how to cook simple, high-quality Croatian dishes from his mother, who ran a restaurant on the nearby island of Lopud. 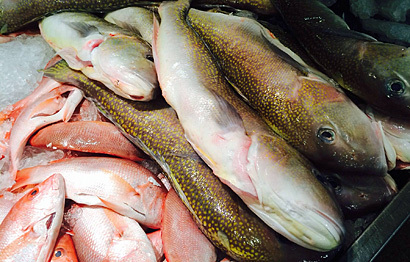 While a variety of meat, vegetables, and pastas are offered, the real draw here is the fish. Tomic, himself a former fisherman, spends hours at the Hunts Point fish market hand-selecting the highest quality fresh fish he can find. 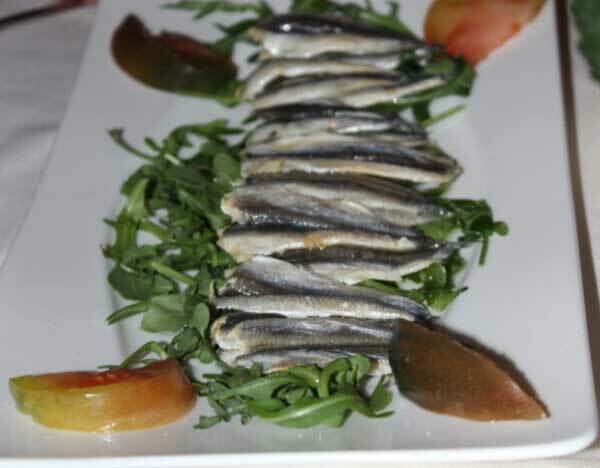 The fish are presented to customers raw, on an iced platter, for selection at the table before they are cooked. 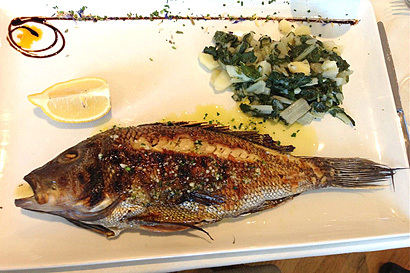 Preparations are kept simple; sea salt and olive oil from Croatia are frequently all that will adorn a fresh catch. 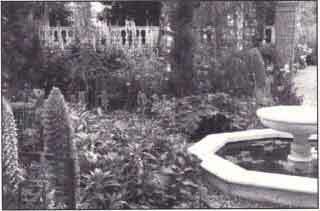 A G.P.S. comes in handy on the way to Dubrovnik, an exciting, handsome restaurant on an unprepossessing block on Main Street in New Rochelle. 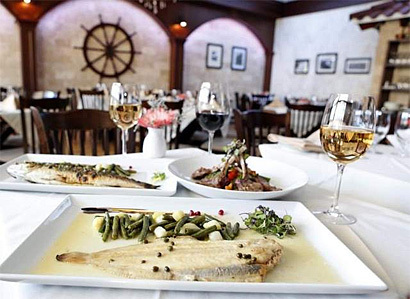 This authentic Croatian spot — my Croatian-American guests thought the only thing missing was the Adriatic lapping at limestone cliffs — is polished but not fussy, just like the dishes created by its Croatian owner and chef, Zeljko Tomic, known as Jerry. 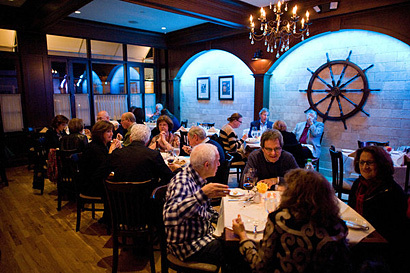 The fare is simple and home-style, from a chef who is expert in roasting the menu’s many meat and fish options over an open wood-fired grill, and in preparing whatever fresh vegetables, fruits and fish happen to be on hand and in season. 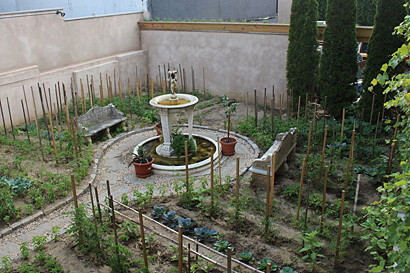 In the back of the restaurant, a large, sunken garden provides the kitchen with much of the seasonal produce. While weather permits and heat lamps glow, the patio is a lovely place to sit for a view of the sunset or the stars, and to wonder whether you are in New Rochelle at all. Plans are afoot to have the space open throughout the year. For years Jerry Tomic, a native Croatia on the Adritic Coast and owner of Top Drawer Custom Cabinetry in New Rochelle, dreamed of bringing a true taste of home to Westchester. 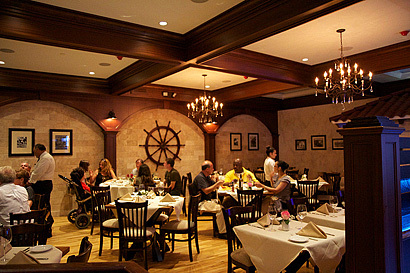 The flavorfully melded historic cuisines of Croatia, Italy and European continent, served in a refined atmosphere.